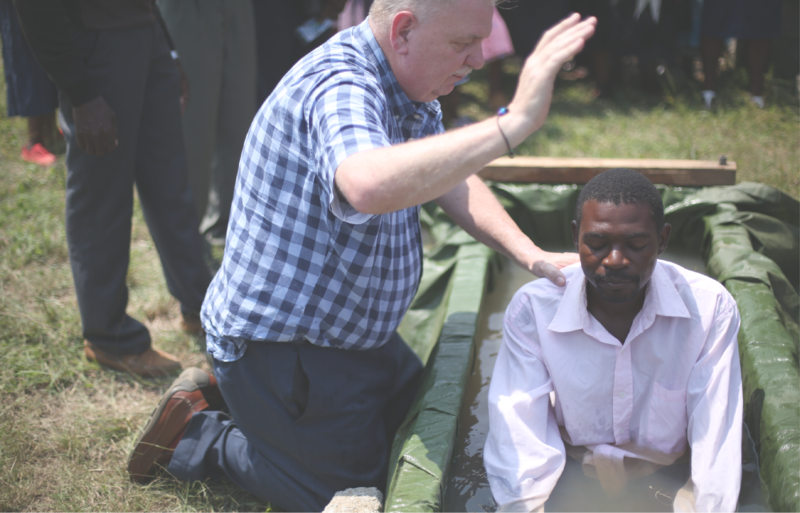 As God has grown the Gospel in the Kingdom of Swaziland with hundreds of first-generation Christians, the need for biblical discipleship has exploded in the Baptist church of Swaziland. 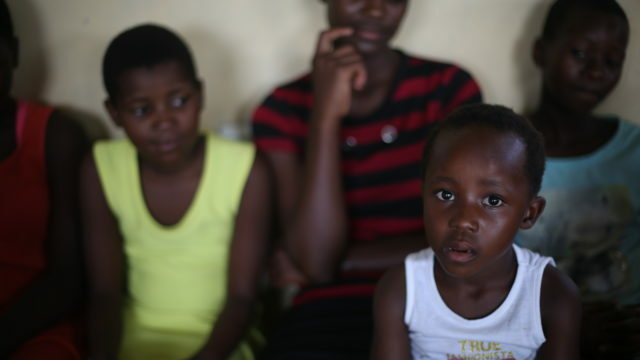 Unlike many Americans, the majority of Swazis in the church have not been raised in the faith. They are in desperate need of training and teaching in God’s Word, preaching, and evangelism. As this need has grown and developed since the inception of the Partnership, Bound Together has developed various programs to fit the need of the Kingdom of Swaziland to make churches become self-sufficient in their teaching of the Word of God. Opening in the fall of 2017, the Swaziland Partnership Bible school will help train pastors and church leaders in the Baptist church of Swaziland by equipping them with a foundational knowledge of the Word of God. 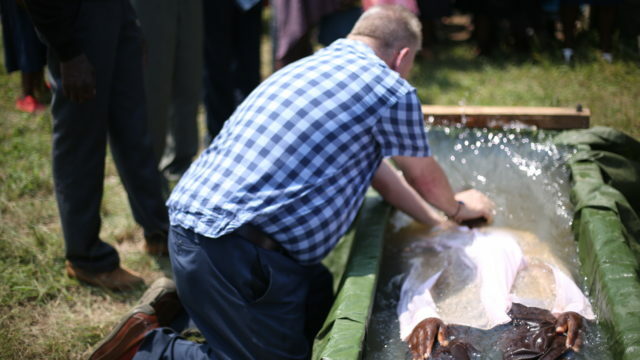 Developed as a three year program of study, the Bible school will meet three times a year, each meeting a 5 day intensive session led by American pastors and including topics such as preaching, evangelism, shepherding a congregation, and others. The Bible school is seeking to train up a generation of Swazi pastors and church leaders to lead self-sustaining Baptist churches in Swaziland. Camps and retreats are another easy way to reach many Swazis and to disciple our Swazi brother and sisters. Often conducted during our summer months (their winter), camps and retreats are targeted to different age groups within the churches and are advertised similarly to tent revivals. Youth camps and women’s discipleship retreats have been particularly effective in this ministry, and have reached dozens of first-generation believers. Retreats and camps help to equip first-generation Swazi Christians with the tools they need to share the love of Jesus with their families, their friends, and their neighbors. Beyond the scope of designated discipleship initiatives, our short-term teams are often called upon to lead worship, preach, pray, and share their testimonies during worship and bible studies during their trips. Swazis are very receptive to learning and growing in God’s Word, and want to learn all they can from other believers, and our short-term teams are often made up of multiple pastors, church elders, deacons, and lay people who are well versed in teaching the Word. This lends itself to impromptu teaching and preaching by our short-term teams. Bible study is often conducted while our short-term teams are visiting Swaziland, and pastors are often asked to preach the Sunday sermon. These are all opportunities to continue to disciple our Swazi brothers and sisters.